You&apos;ll lose your head over your loyalty to this kingly brew! Some winter greenery with a hint of sweet to soften the blow! HAPPILY HEADLESS! 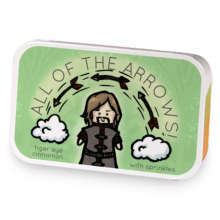 has hooked up with ALL OF THE ARROWS!. 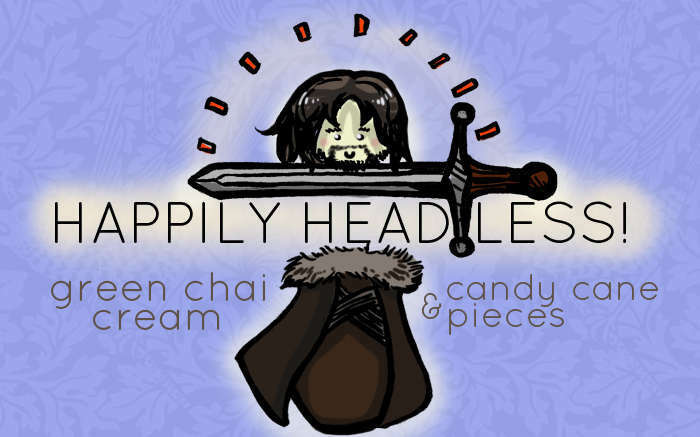 Love HAPPILY HEADLESS!? This is just one of 4 teas in this fandom. Check out the whole series.